After months of waiting, Star Wars: The Force Awakens is finally going to be released onto DVD! Many of their fans can now own a piece of the most recent movie in the well-loved Star Wars trilogy. To celebrate the release of The Force Awakens, English Tea Store is proud to present a range of Star Wars themed tea ware! Starting off with characters we all know like Darth Vader and his Stormtroopers, these 12 ounce mugs are the perfect gift for anyone who’s a fan of the Dark Side. 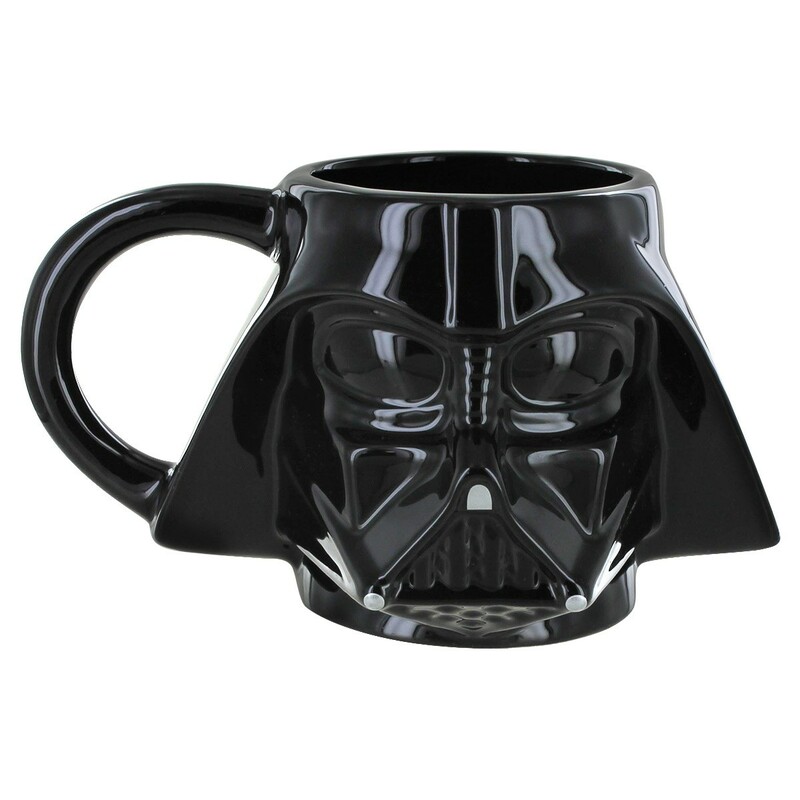 Perhaps you REALLY want to wow them with a sculpted mug of Darth Vader? Him and the Stormtrooper both hold 18 ounces of pure dark (or light) tea. Then there are som e new characters in the film like Captain Phasma and Kylo Ren. Perhaps you are a fan of the Light Side and not afraid to show it? 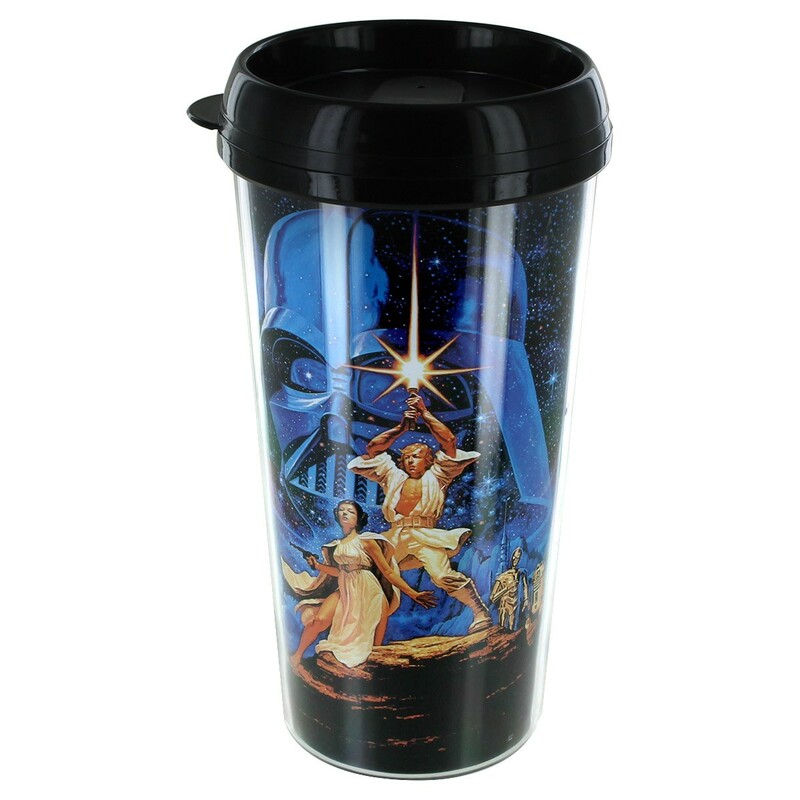 This travel mug features the iconic poster of Luke Skywalker, Princess Leia, and Darth Vader. 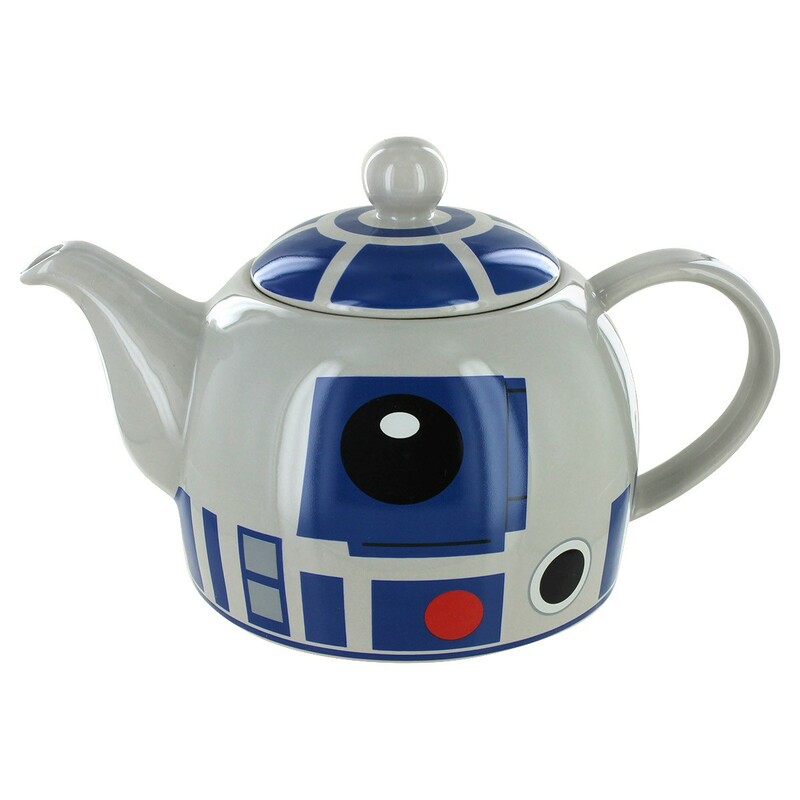 Finally, the coolest and cutest item in the Star Wars range is the R2-D2 tea kettle. This is sure to please ANY Star Wars fan! You can’t go wrong with this beautifully made ceramic kettle with a 36 ounce capability! The brew is strong with this one!